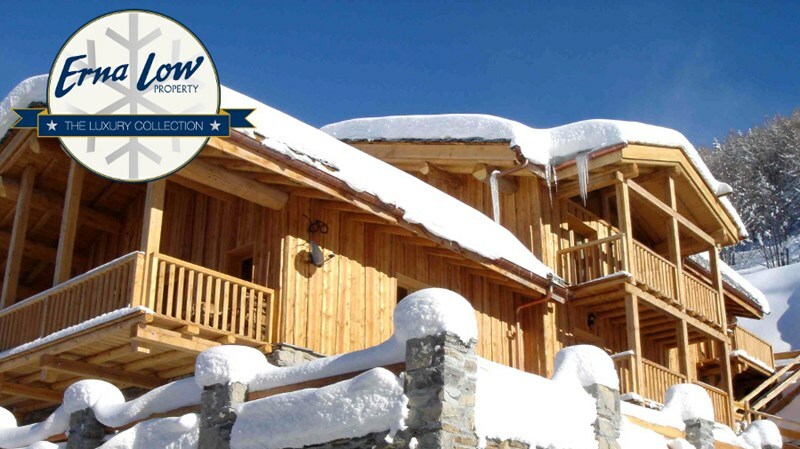 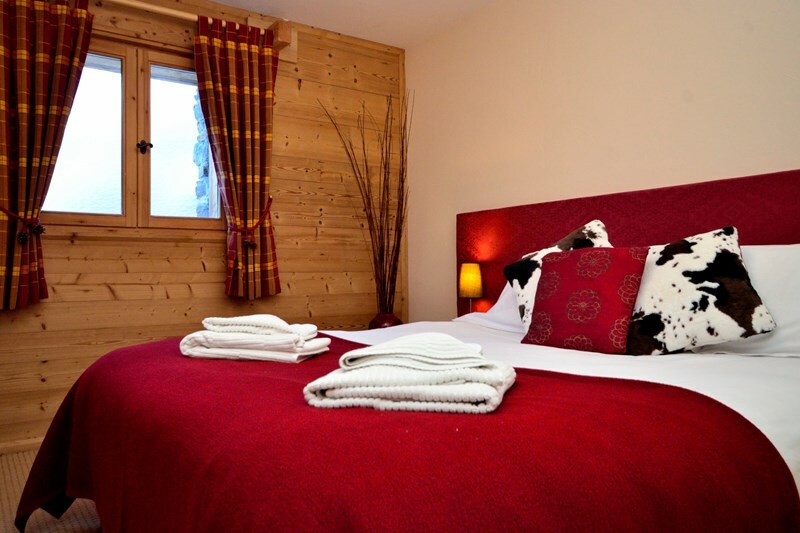 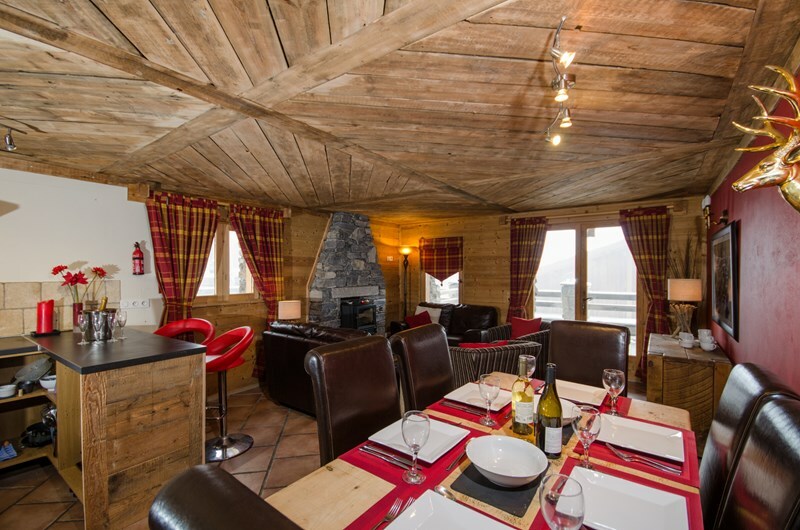 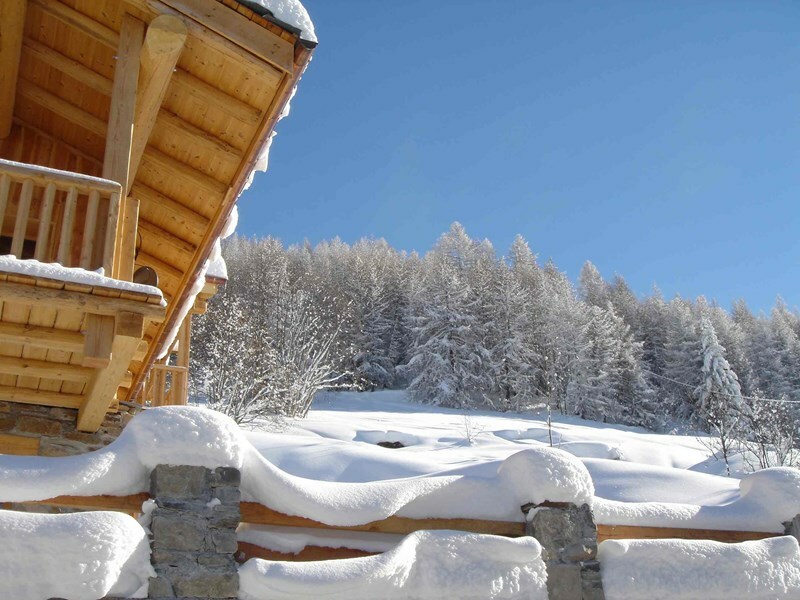 Situated on the ground floor of the grand Les Charmes chalet, in the lovely resort of Sainte Foy, lies this charming 3 bedroom apartment. 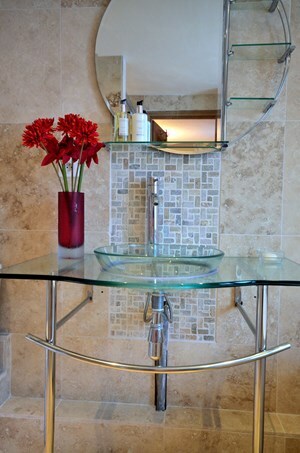 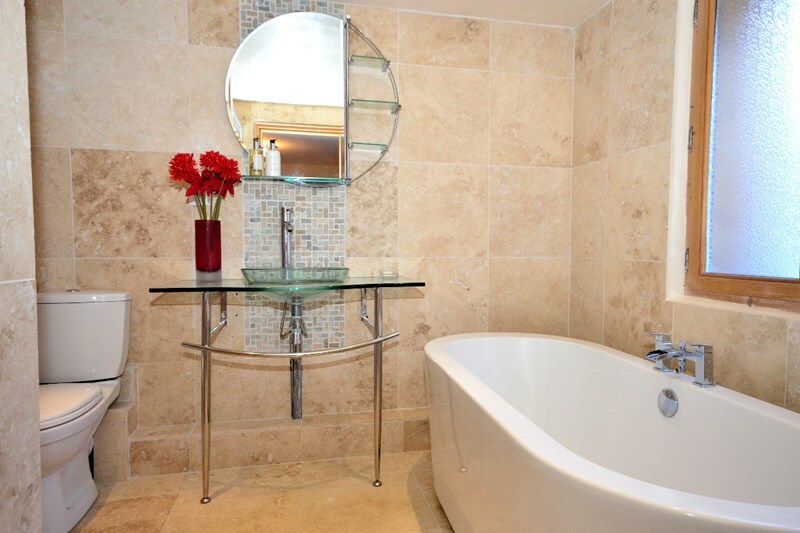 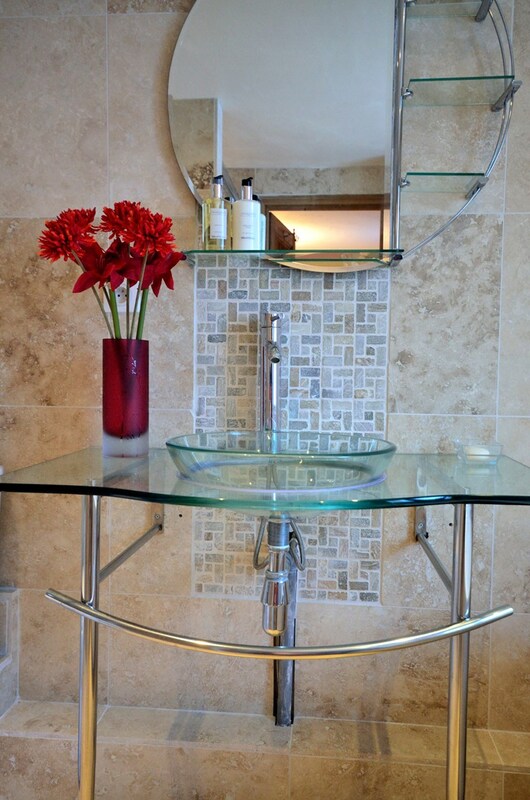 Built in 2004, this apartment has been designed to the highest specification, with luxury fittings and beautiful exposed stone work and beams. 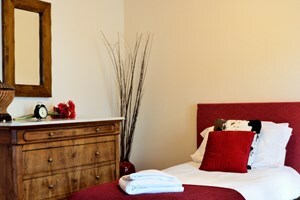 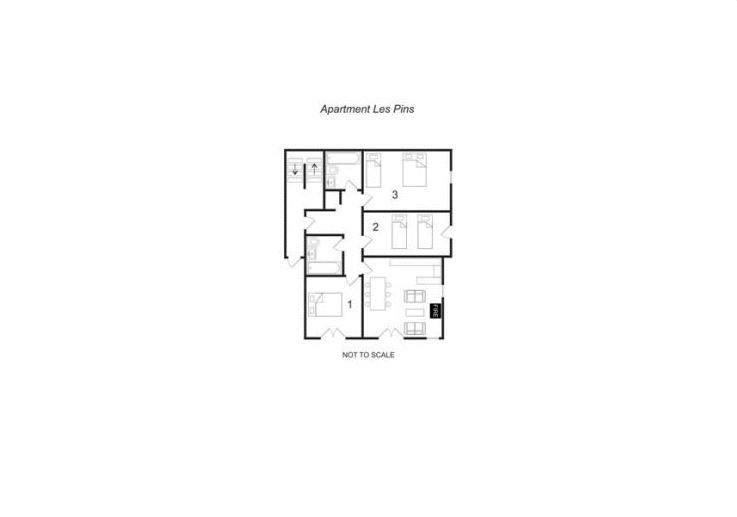 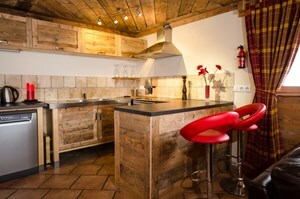 The apartment has 3 bedrooms and 2 bathrooms, can sleep 6 to 8 people and has a total living area of 100m2. The living, dining and kitchen area are open plan, with lovely dual aspect views and a stunning stone fireplace. 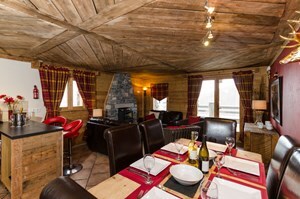 There is a ski room (with boot dryers and ski lockers). 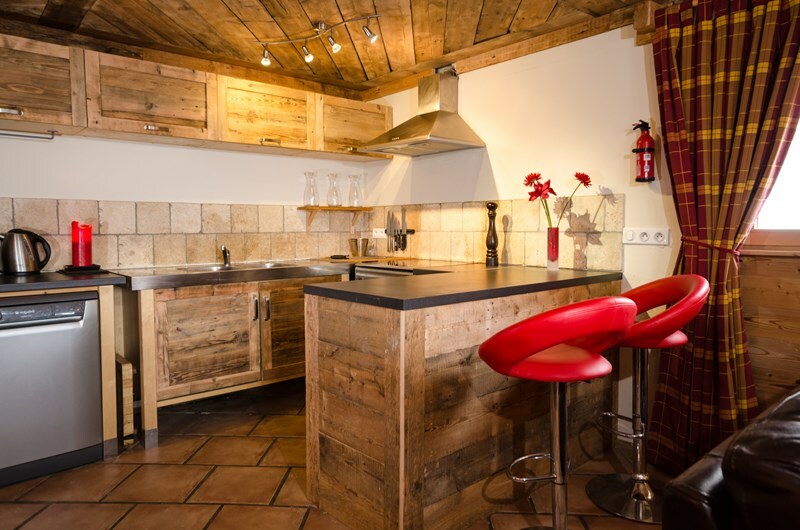 The apartment is situated in the La Bataillette hamlet of Sainte Foy, just a 5 minute walk from the main ski station and a 3 minute walk from the centre of the village, with its bars and shops. 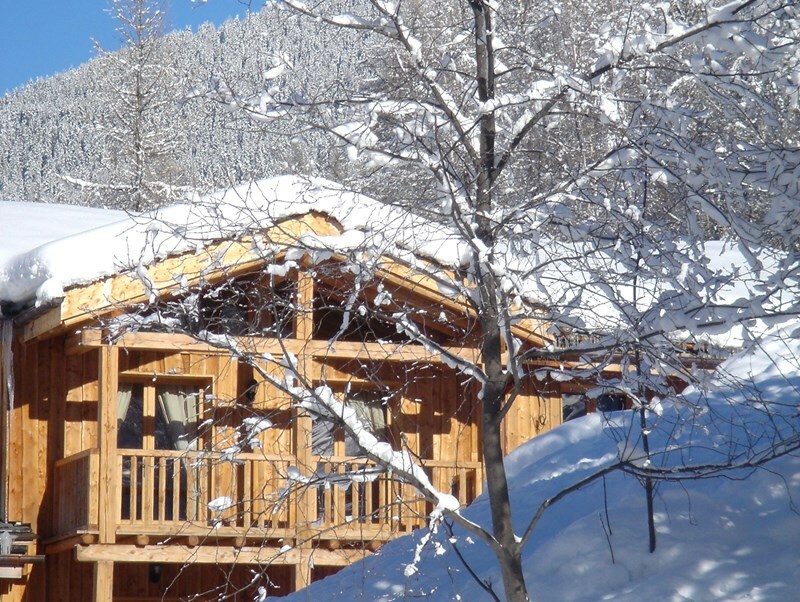 As a part of one of the finest chalets in the resort, Les Pins seamlessly combines traditional Alpine decor with contemporary finishes to provide a truly luxurious residence. 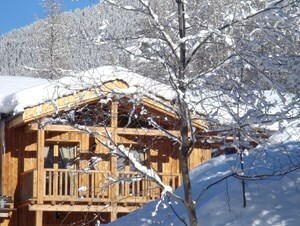 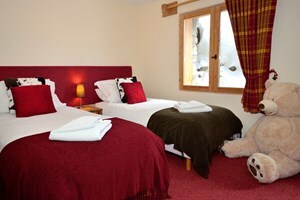 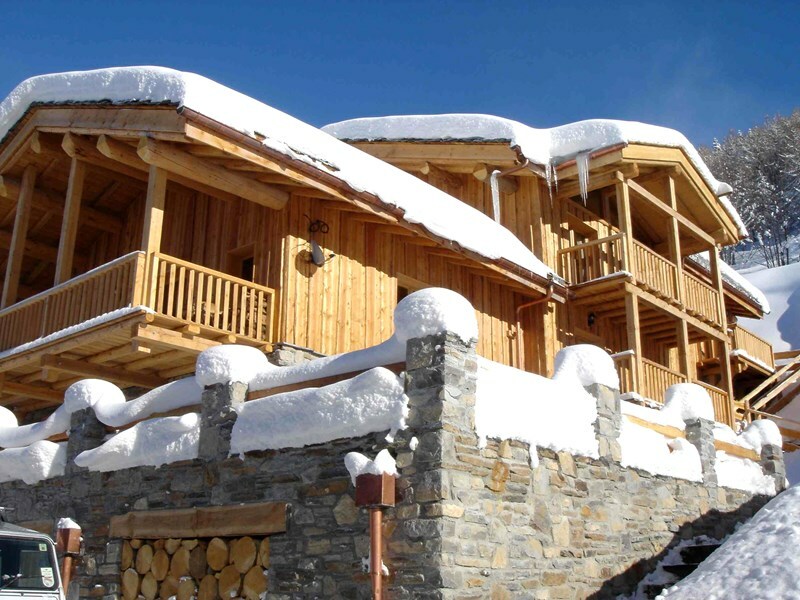 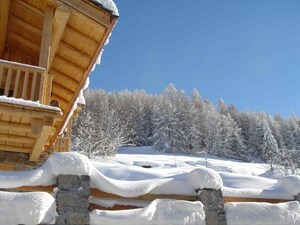 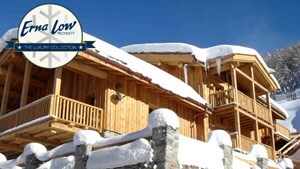 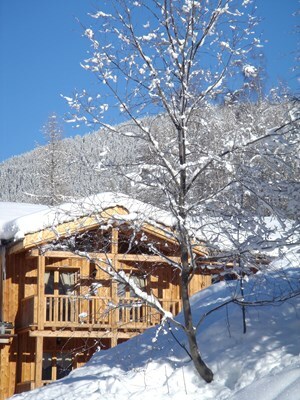 Les Pins is part of a larger chalet, Les Charmes, which is also currently available to buy. 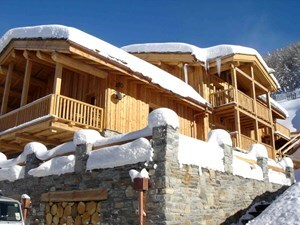 Combined, the properties would create a grand 450m2 residence, with 10 bedrooms and 9 bathrooms. This property is available as a classic freehold property, however there is the option of entering a leaseback arrangement with a luxury local tour operator.